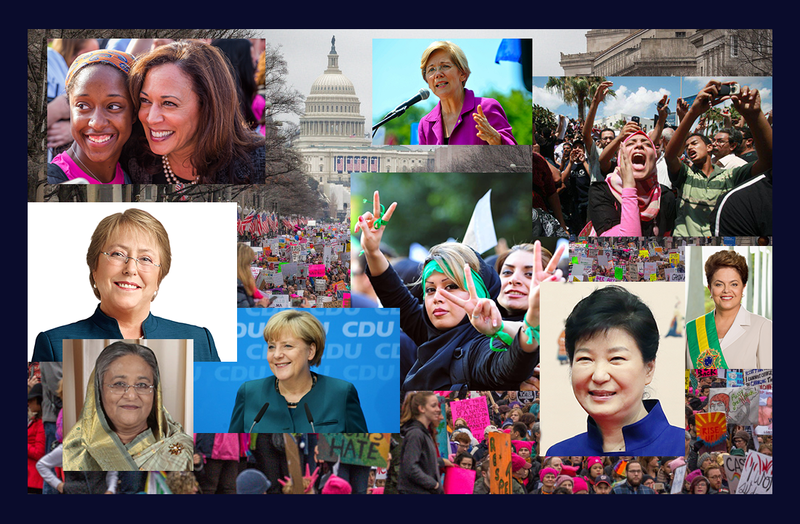 Founded in 1986, the purpose of the Women and Politics Research (Section 16) is to foster the study of women and politics within the discipline of political science. 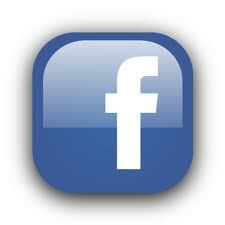 Yearly membership dues: $16.00 for students and $30.00 for other members. Subscription to Politics and Gender included with membership. On behalf of the search committee for the new Politics & Gender editorial team, I am pleased to announce that we have appointed Susan Franceschet, Professor of Political Science at the University of Calgary, and Christina Wolbrecht, Professor of Political Science at the University of Notre Dame, to be the next editorial team. The new editors’ term will begin July 2019 and be three years in duration. Their team includes Meryl Kenney (University of Edinburgh) as book review editor, and associate editors Sarah Bush (Yale University), Suzanne Dovi (University of Arizona), Alice J. Kang (University of Nebraska), Diana Z. O’Brien (Texas A&M), Wendy G. Smooth (Ohio State), and Pär Zetterberg (Uppsala University). We would also like to thank Mary Caputi, Professor of Political Science at California State-Long Beach and outgoing Editor of Politics & Gender, for her editorship over the last three years. The incoming and outgoing editors are collaborating to make the transition as smooth as possible. We also hope to organize a formal event at APSA to have an opportunity for all interested scholars to meet the new editorial team. Please see below a statement from the new co-editors. 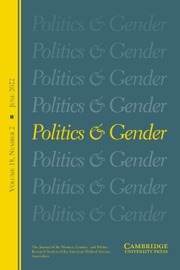 NOTE: @PoliticsGenderJ will be the active Twitter account for the journal starting July 1, 2019.